Microsoft has reported some impressive numbers at its BUILD conference. 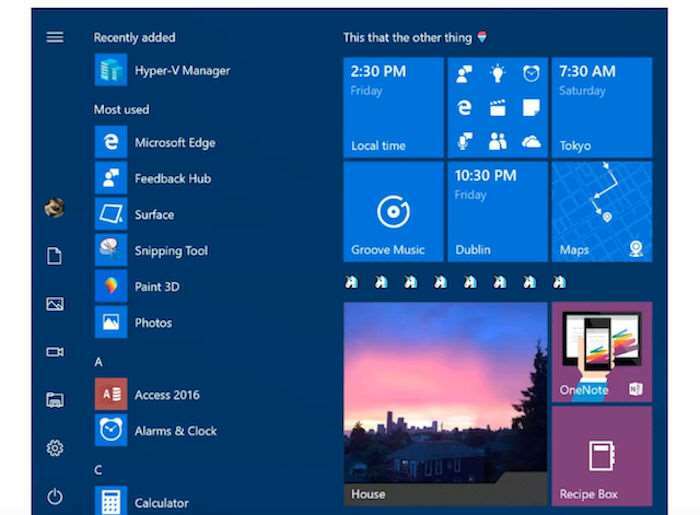 The company has confirmed that over 500 million machines across the world are now running Windows 10. This is the first update that it has given on the numbers after almost 8 months. The last update was back in 2016 when it announced that more than 400 million devices were running on Windows 10 daily. This should be no surprise. Microsoft has always owned the market. It is something to celebrate, even if these may not have been the numbers the at first wanted. Microsoft originally had a goal to get Windows 10 running on more than 1 billion devices by 2018, but then the company had to revise that goal since it was way too ambitious. So they revised it in July, saying that it was going to take longer for Windows 10 to achieve 1 billion monthly active devices than FY18. Growth appears to have slowed down and if it continues Microsoft may have to keep waiting for their goal. According to reports Microsoft has been “loosely targeting” 550 million monthly active Windows 10 devices by the end of June this year and 575 million by the end of September. This announcement of 500 million users means that the company is on schedule.